Photo of the Fremont Collective courtesy of evo. 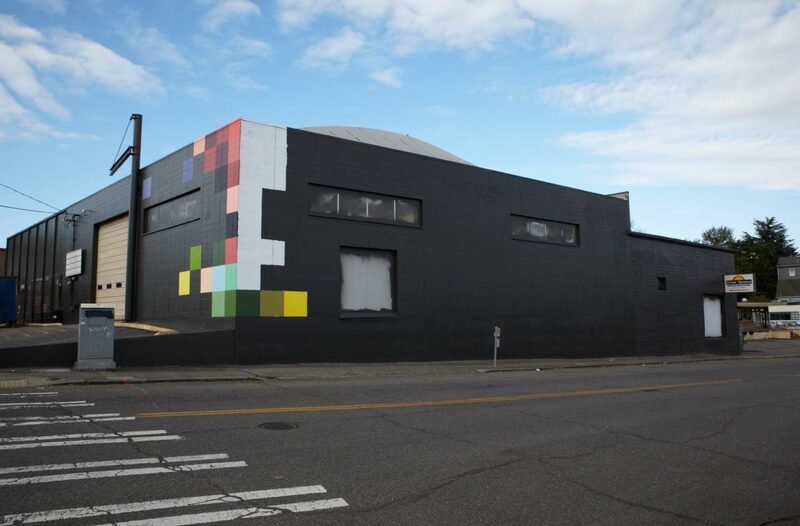 Action sports gear and fashion apparel retailer, evo, will move from its current location in Fremont to the new Fremont Collective building on the corner of N. 35th Ave. at Stone Way N. this fall. The move will give the retailer 50% more space, including enough room for an art gallery integrated directly into the store, an area to host large events, and a 3,500 sq. ft mezzanine that will house evo’s selection of ski and snowboarding equipment. The Fremont Collective is a planned site spearheaded by evolution projects. Part of the building is an old warehouse that had been built in the 1960s, while the back portion of the building was built in 1910. evo will share space in the Fremont Collective with Joule and The Whale Wins, a new restaurant by Chef Renee Erikson (Boat Street Cafe and Kitchen and The Walrus and the Carpenter). There are also plans for a new indoor skatepark which will replace the old Innerspace Skatepark. Here’s a slideshow from evo’s relocation webpage (if you can’t view it below, click here). Only problem – it’s in Wallingford. @John: Yep (where is the “like” button?) Fremont seems to be growing weekly. Congrats to evo to get exciting new digs like that. They’re a great shop. I’m a landscape architect and am happy to help! You can contact me through my website.